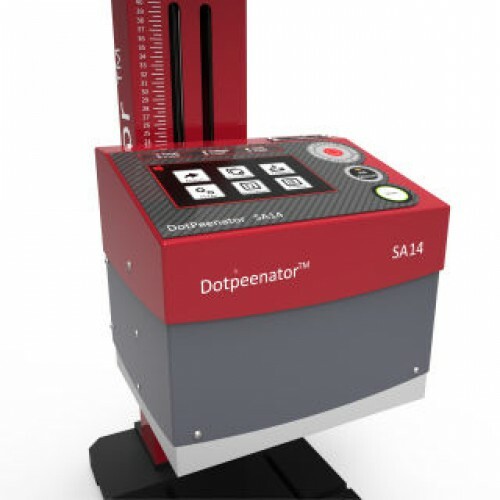 Dotpeenator™ SA14, mainly exported to many Europen and Middle-Eastern Countries, does not require a PC for control. 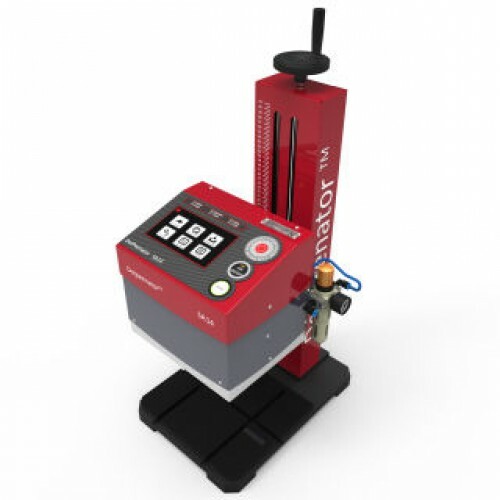 Instead, that desk-top model does include a Linux based mini computer with a 7" touchscreen, many interface tools for communication and a user-friendly, easy-to-use Dotpeenator vr7 software. 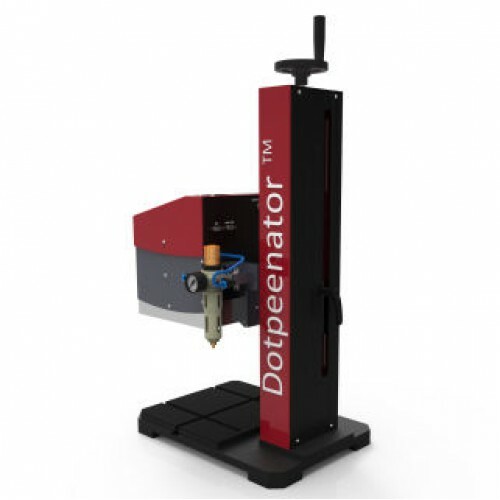 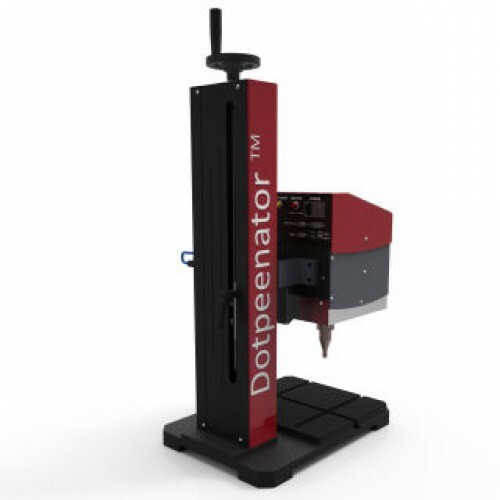 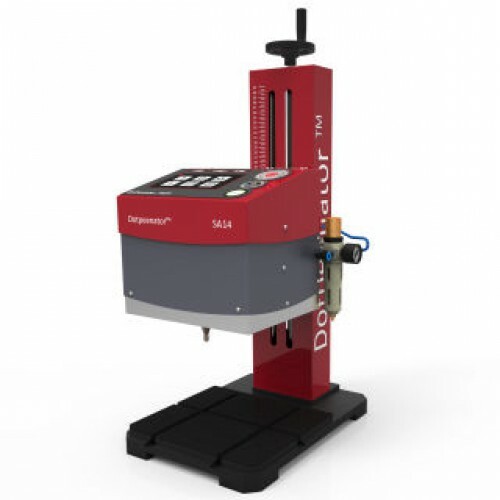 Dotpeenator SA14 is a stand-alone, desktop, and most robust model with its weight of 55kgs. 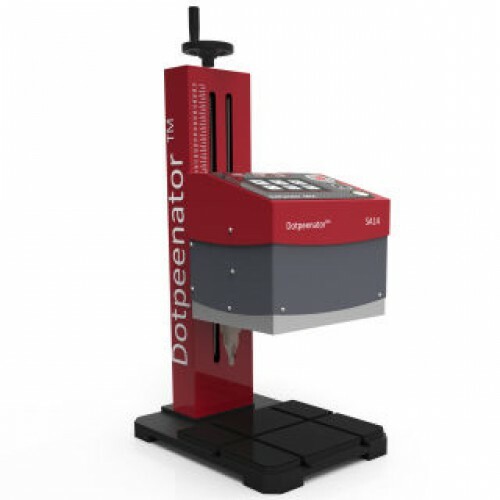 It is a must-have tool for marking even tiniest characters less than 0.5mm in height on your workpieces.